They're the pick of the crop; the best of the best. Check out these highly-recommended titles, hand-picked by our library staff across the peninsula. We asked our librarians to choose a book they've read recently from anywhere in our collection that really knocked their socks off, and we've compiled them all into a handy reading list to help you choose what to read next. Check back regularly both here and on our Facebook page for more great reads! If you love our recommendations, subscribe to our e-newsletter to get regular updates sent straight to your inbox. This is a fascinating book not least because it was my stomping ground when I worked in Tower Hamlet's libraries and lived in Mile End and Bow. 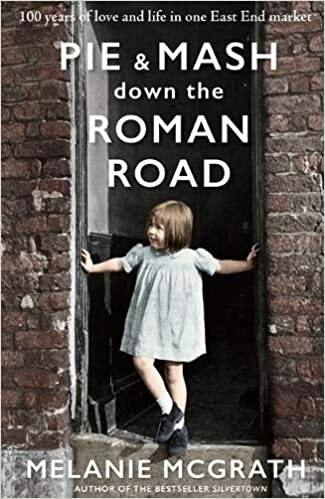 Melanie McGrath writes vividly about the social history of the East End through the memories of customers and owners of Kellys pie and mash and jellied eel shops on Roman Road and surrounding areas. The chapters on World War II are particularly evocative. The East End of London was bombed heavily and children were evacuated. I didn't know that machine guns were installed on rooves of buildings and trenches dug across parks for instance. I found the early chapters a bit confusing as McGrath switches backwards and forwards between time zones and customers but overall this is a wonderful read. This is most a most fascinating little book, but it’s quite hard to describe. The reader is taken on an unforgettable winter journey - and like a skid after a high speed chase, it’s hard to know where you’ll be facing at the end. With a deep, precise style of writing, I see this book essentially as a mind-flow, streamed directly from the author’s subconscious. 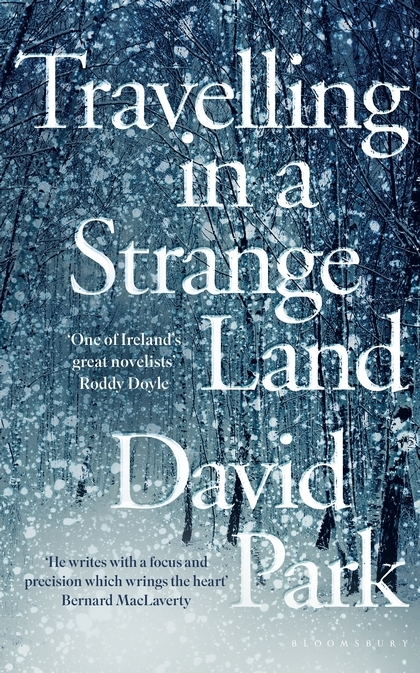 Joseph O’Connor (one of the reviewers on the back cover) says ‘every page resounds with the sort of truthfulness that stirs deep recognitions’ and I would certainly agree with that. Anyone who has ever lost anyone will recognise the weightless, rudderless intensity of this father and son road-trip novel. A wee puzzlement of a book, but very human. Beautifully written, haunting, and truthful. This is a true story of secret identities and international intrigue; it is the gripping account of the history making collusion between Hollywood and high-stakes espionage. It relates the true account of the 1979 rescue of six American hostages from Iran. On November 4, 1979, Iranian militants stormed the American embassy in Tehran and captured dozens of American hostages, sparking a 444-day ordeal. But there is a little-known footnote to the crisis: six Americans escaped. A midlevel agent named Antonio Mendez devised an ingenious yet incredibly risky plan to rescue them. 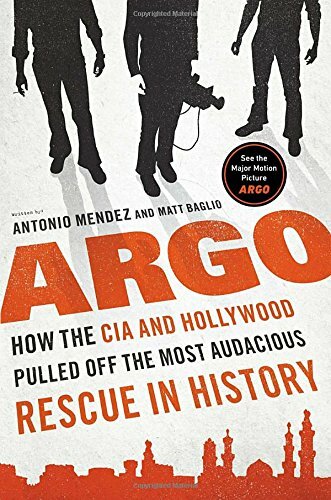 Armed with foreign film visas, Mendez and an unlikely team of CIA agents and Hollywood insiders, directors, producers, and actors, traveled to Tehran under the guise of scouting locations for a fake film called Argo. While pretending to find the ideal backdrops, the team succeeded in contacting the escapees and smuggling them out of Iran without a single shot being fired. Here the author finally details the extraordinarily complex and dangerous operation he led more than three decades ago. J.D. 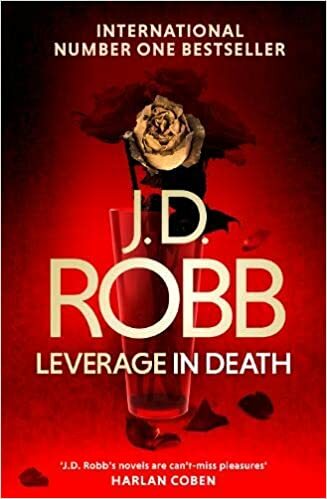 Robb doesn’t disappoint with her latest Lieutenant Eve Dallas book. A twisty plot kept me reading for more and I loved that once again, the plot made so much sense. Why would a lovely family orientated man blow himself and others up? What possible connection could the killers have – none of the usual ones you look at made sense. Narrowing down the suspects becomes a huge job in this book and I was forever trying to figure how who did it and the most important – why? Tell the family that dinner will be late and dig into this book! Nicole from Thames Library recommends They Both Die at the End, by Adam Silvera. With a title like that, how can you resist? We meet Rufus and Mateo, two New York teenagers, on the morning they both receive a dreaded phone call. Death-Cast, a company which can predict the date of a person’s death - but not the time or reason - has called them both to inform them today is their End Day. Rufus and Mateo are strangers, but when circumstances force them away from their friends and family, the pair team up to tick everything off their bucket lists before their time runs out. Despite the bleak premise, this isn’t a dark story. The title itself isn't a spoiler, because the boys’ inevitable deaths are ultimately not the point of this book. The story unfolds slowly and thoughtfully, as the pair tackles both big bucket-list activities (like skydiving and travelling the world via VR technology), and smaller tasks (like visiting a favourite park). The boys’ growing friendship as they traverse New York together really makes this novel feel special. Mateo and Rufus are likeable teenagers, determined to make the best of a bad situation. The book does a great job of exploring the implications of Death-Cast in the lives of its characters, touching on everything from cultural challenges to businesses cashing in. However, the practicalities of Death-Cast really takes a back-seat to Rufus and Mateo’s story. This is a great piece of speculative fiction, with heart.